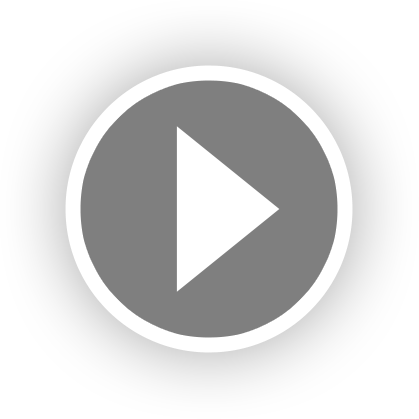 Stirling engines have been around for about 2000 years. The Egyptians used the expansion of hot air to operate the opening and closing of temple doors. 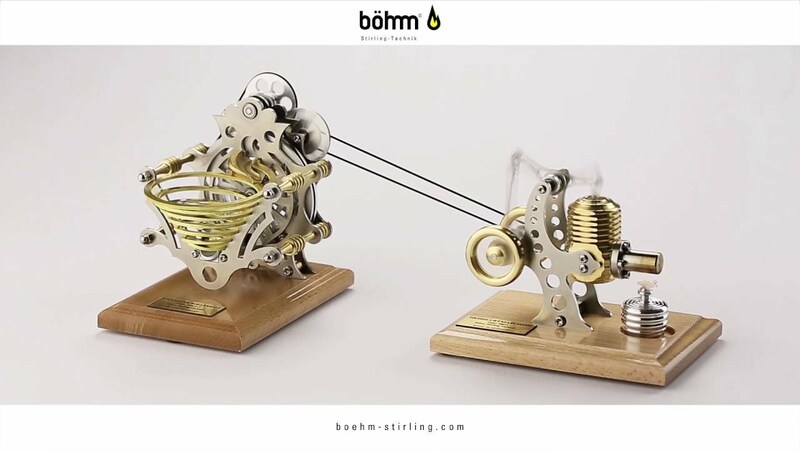 Today, Boehm Stirling utilizes that same technology to create fascinating toys and curiosities that embody Germany's rich traditions for manufacturing and mechanical engineering.